Game of Thrones Season 7 Premiere Date Set for July | Nerd Much? HBO has announced the Game of Thrones Season 7 premiere date, as we now know that the season will make its debut on July 16, 2017. While we had already been told previously by the network that the new season would be much later than its usual April premiere, it seems as though it’s even later than WE initially thought. Of course, Season 6 gave us so much to chew on in its finale that we imagine HBO just wants to give us some extra time to process it all. 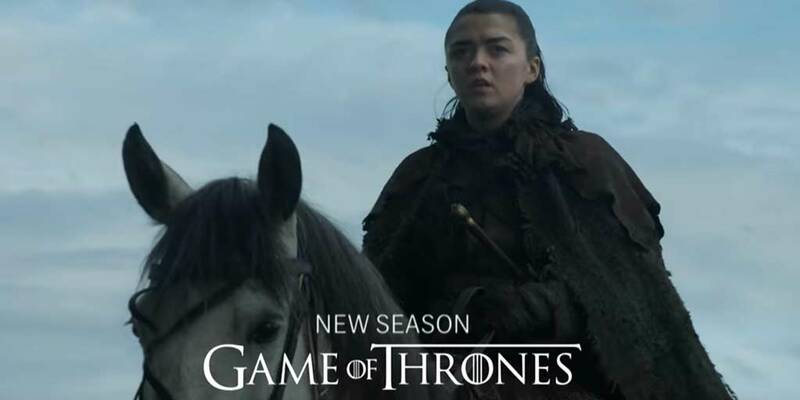 We’ve been crafting theories for months about what we should expect from the upcoming season, and one of our favorite theories involves how and when Arya will kill Cersei. We’ll be sure to update our compendium of Season 7 knowledge with the new information, but for now, check out the other Game of Thrones news updates you might have missed in its off season. Are you excited for the new season? Are you going to find time in July to watch? Sound off in the comments below. The Nerd Much? Podcast – Episode 5: Switch and Zelda, Does Anything Else Matter?